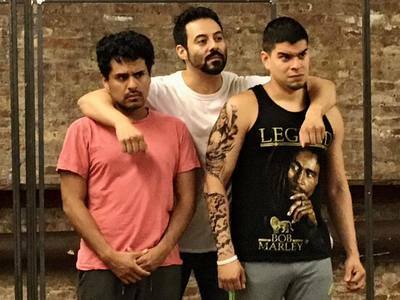 ​Juan Francisco Villa is an actor, playwright and teaching artist currently residing in New York City. He has worked nationally with both his acting and writing being performed in New York City, Los Angeles, Syracuse, and Chicago. His credits include numerous theatres, from the Goodman to Rattlestick, television, and film. He has been nominated for two Joseph Jefferson Awards, 3 New York Theatre Innovation Awards, won ITBA Patrick Lee Award, and performed in the Jeff winning production of Luis Alfraro's MOJADA. 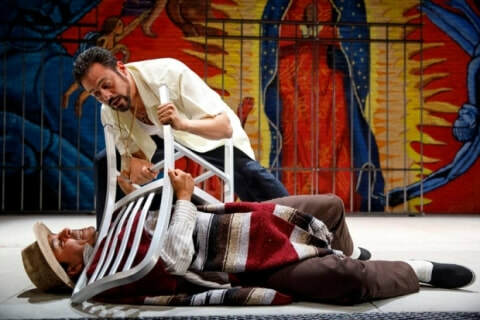 Juan's play, EMPANADA FOR A DREAM, was named best show in Chicago and Los Angeles. Juan grew up in New York City, part of the only Colombian family in the Lower East Side of Manhattan. 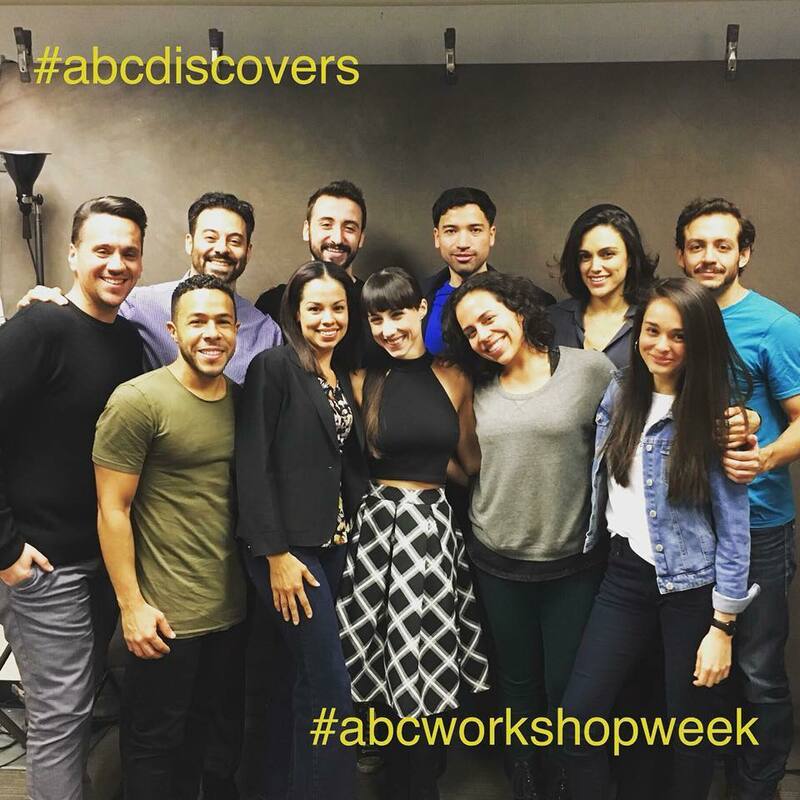 Juan wanted to deepen his craft and trained under Maggie Flanigan at The Maggie Flanigan Meisner Studio. 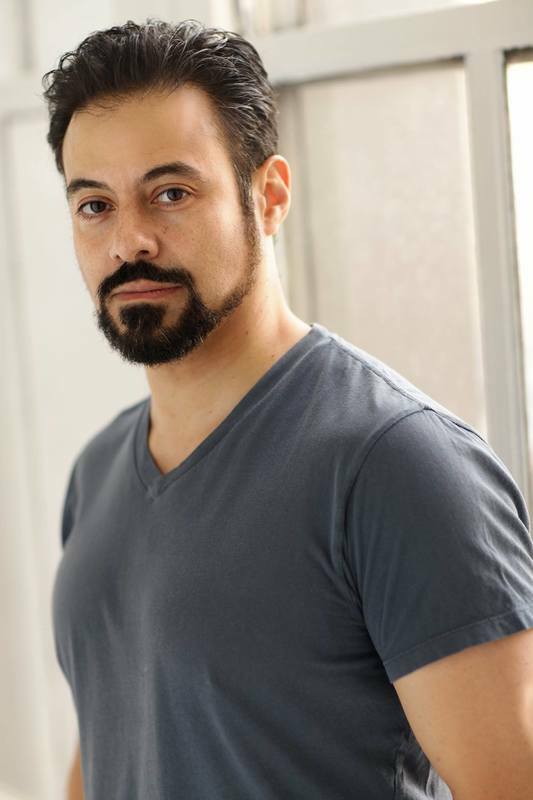 Juan is represented by Gray Talent Group and an ensemble member of 16th St. Theatre (Chicago) and InViolet (NYC). The stage adaptation of Roberto Bolanos Novel, "2666" where I play Borchmeyer is now streaming at the Goodman. Watch!